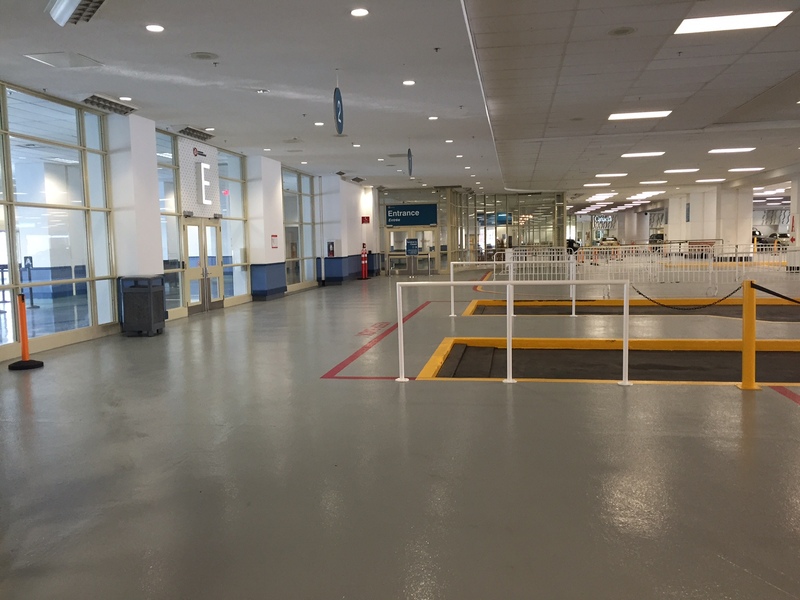 The floors at Canada Place Cruise ship terminal is a job we look forward to every year. 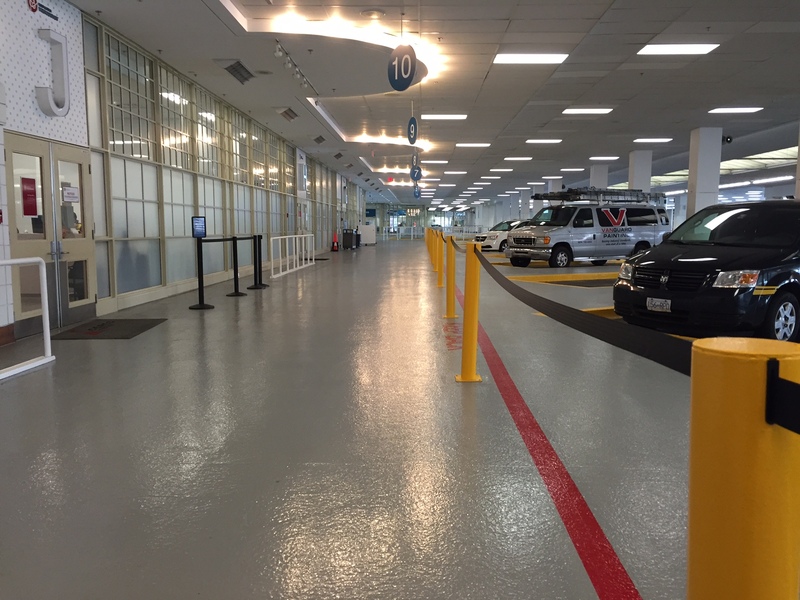 The cruise ship terminal is a heavy traffic area and the client likes keeping it looking sharp. We have been going back every spring for at least the last six years. 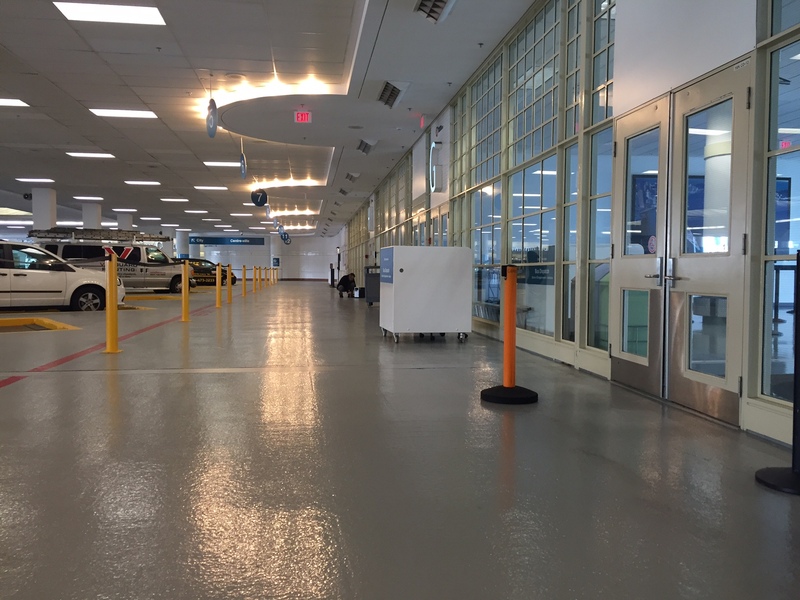 What’s not to love about a good quality, shiny epoxy floor? Just have a look at the pictures..